Eric Baker busted out his Year 21 speedmap in 2008 to celebrate his 21st anniversary on This Island Earth. Year 22 was made in 2009 for the same purpose, but due to a comedy of errors wasn't released until the tail end of the year, much like the third and as of this post final entry in the trilogy, Year 23. 22, aka A Rock and a Hard Place, is another single map replacement to be played in Boom-compatible engines. This time, though, it fills the MAP02 slot, with the intent that the levels can be loaded together and played back to back to form a cohesive narrative. Year 22 picks up where 21 left off. You've stepped through the still-active warp gate at a military installation thought abandoned only to find it quite inhabited and the gate fully functional, sending you to some Godforsaken canyon in who knows where. To add insult to injury, the trip seems to have been a one-way ticket. 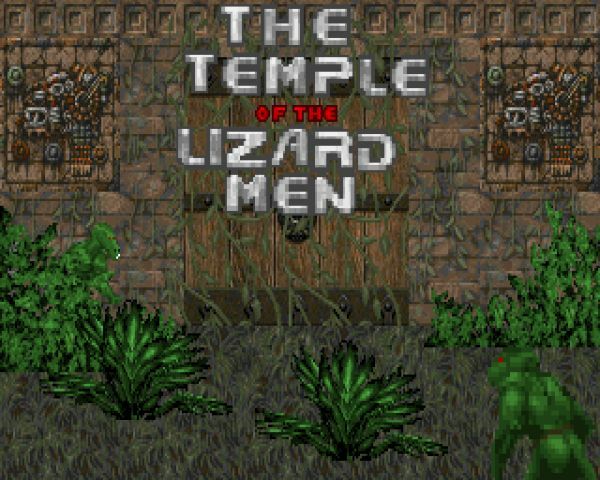 Temple of the Lizard Men, dating from 2009, is a cool pastiche of several things. I get an Unreal vibe (no doubt due to the soundtrack selection) and the setting feels like a mix of sword and sorcery (battling alien-minded lizard people) and Indiana Jones (exploring ancient ruins from a modern mindset). Storywise, it's not much different from a Doom PWAD, except instead of battling demons, you're against the savage lizard men. Apparently a bunch of other marines have tried to investigate a mysterious temple but never reported back, so you're sent into South America to put these malcontents down. 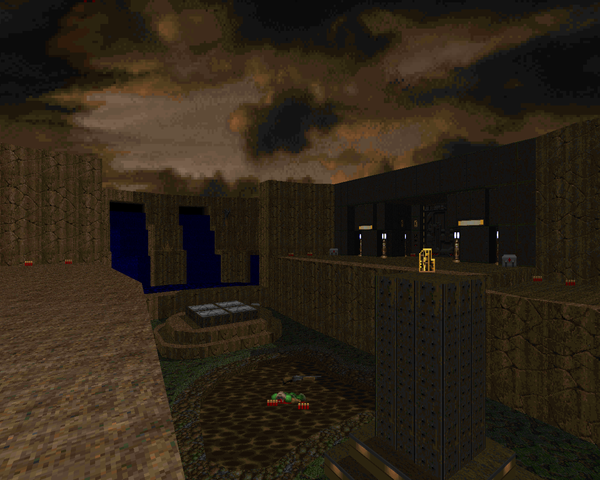 All of the resulting action occurs in this seven-map episode for Doom II, to be played in GZDoom. Back in 2008, Eric Baker started what he hoped would be a yearly tradition, celebrating his birthday by making a speedmap and then sharing it with the Doom community. Years 22 and 23 did not enjoy the same speedy timetable, with 22 suffering from a series of unfortunate events and 23 turning into an epic, and there have been no followups since. Maybe Baker will see fit to give us a little minisode to update things to a more current timetable. 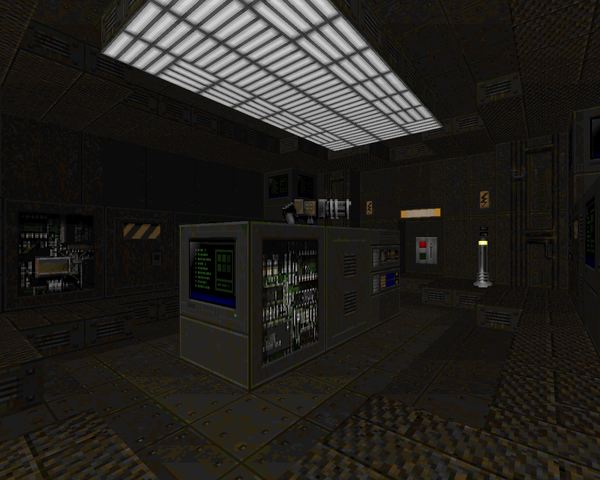 Anyway, this is Year 21, the first level in the series, a MAP01 replacement for Doom II to be played in Boom-compatible ports. The story is simple. As a marine, you locate an abandoned warp gate facility in your free time only to find out that it isn't exactly devoid of inhabitants, and must thus get to killin'.